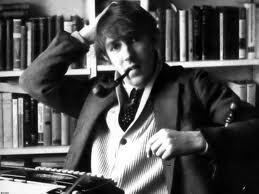 Applications have now opened for Peter Cook fund grants for the Long Vacation. The Peter Cook fund in alliance with the Pembroke Players patron scheme contributes to the costs of Pembroke students participating in Drama outside of Cambridge. Historically the majority of grants have been for Edinburgh or the Players’ own foreign tours. If you are granted an award then you will have to submit receipts and a short (one side of A4) report on your summer activities early in Michaelmas term. Details are in the attached application form. If you wish to apply please get the form to the Joseph Spencer’s pigeon hole by the deadline of 18th May.